The founder of Tron recently gave his opinion on the evolution of TRX. He says that TRON Cryptocurrency (TRX) will be in the top 10 of crypto-currencies within the next 6 months by outperforming Ethereum. In any case, the young founder of Tron believes that the platform is able to achieve this goal with efforts at all levels. 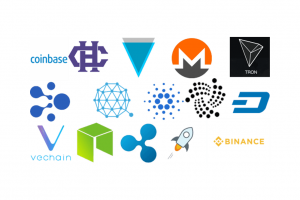 While Tron is one of the most popular cryptocurrencies, it is far from competing with the giants of the current market such as Bitcoin or Ethereum. To this end, its founder, Justin Sun, expressed his ambition to increase the value of the token in the market, and to do so, he set himself an objective: to put TRX on the list of the 10 best cryptocurrencies on CoinMarketCap in six months, starting today. 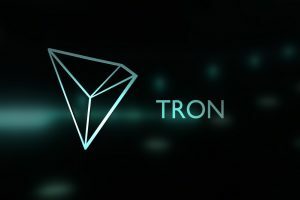 Knowing that BitTorrent has more than “100 million active users per month”, Tron’s use of the BitTorrent protocol would have a persuasive effect on both the technical and commercial aspects of the TRX token. On Justin Sun’s schedule, the objectives are well aligned. “We will achieve these key milestones in the last quarter of this year and the first quarter of 2019,” he continues. 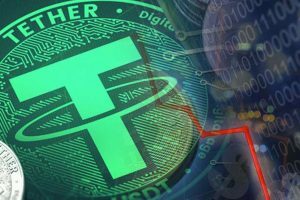 It will, therefore, be through the merger of the two technologies Blockchain and BitTorrent that Tron will be able to expand its community, and why not surpass Ethereum in the race for decentralization? 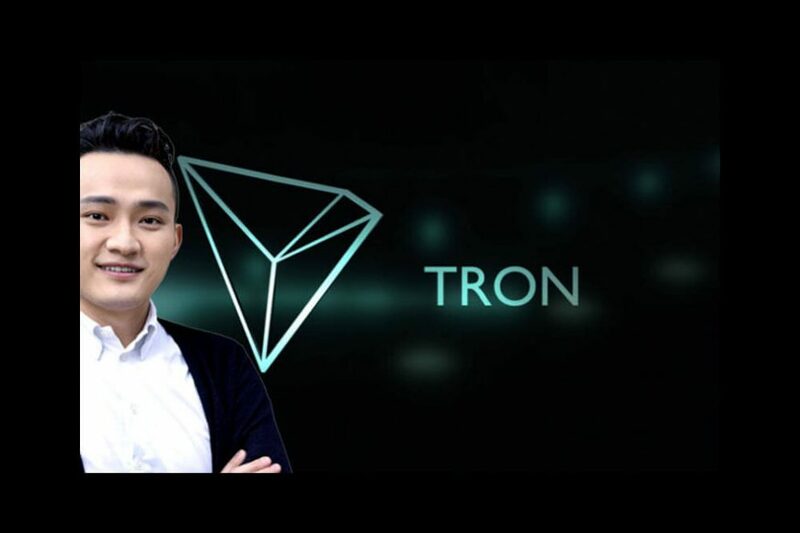 On the other hand, Justin Sun does not intend to stop at BitTorrent to ensure Tron’s best position in the crypto-market. To this end, he plans to spread the platform’s activities towards games.